Want to do a little of fishing or paddle the mangroves? 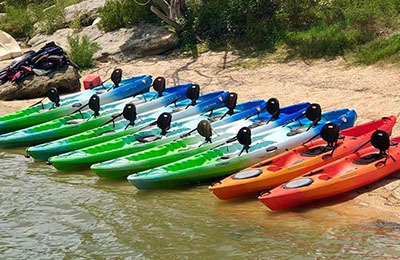 MATLACHA BOAT RIDES & RENTALS is the right place for affordable and safe watercraft. Guided Tour By Captain Karl. 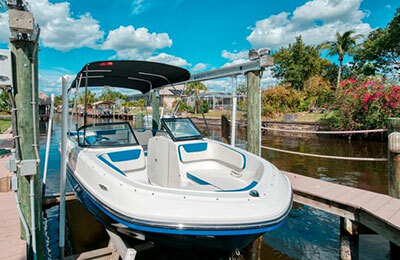 Captain Karl has over 45 years of in-shore and blue water boating experience and possesses a wealth of knowledge about the very diverse estuary ecosystem of Matlacha Pass Aquatic Preserve, Pine Island Sound and the Barrier Island Cayo Costa. Glide across the water as the gentle breezes push Captains Karl’s 28-foot sail boat for a day of pure relaxation! Sail and learn about our little slice of Paradise as you experience the natural beauty of the area as the natives did! Read more! Slice through the waves in our 16-foot skiff, on your way to Picnic Island for a day of sun and fun! Picnic island is pet friendly, so don’t forget to bring your pup too! Read more! 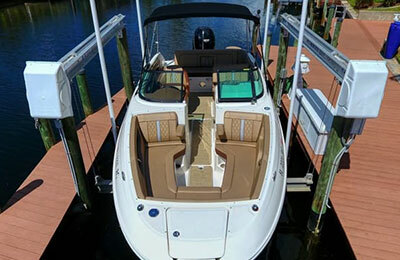 Captains Karl will customize your tour of the pristine waters and natural beauty of the Pine Island Sound area. From shelling to Sightsee along the coastline of Matlacha from north to south. 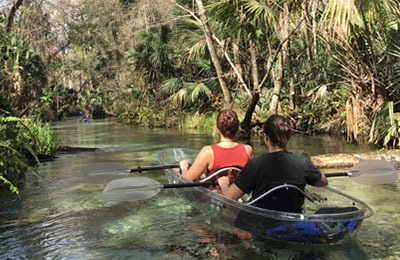 Dolphins and Manatees are seen frequently during this boat tour. Plan your trip for Sunrise, Sunset, Moonrise, Day or Night.